As 2015 comes to a close,it’s the perfect time to reflect on the last 12 months. This year was so busy it seemed to fly by and it’s hard to believe what we achieved in such a short time. 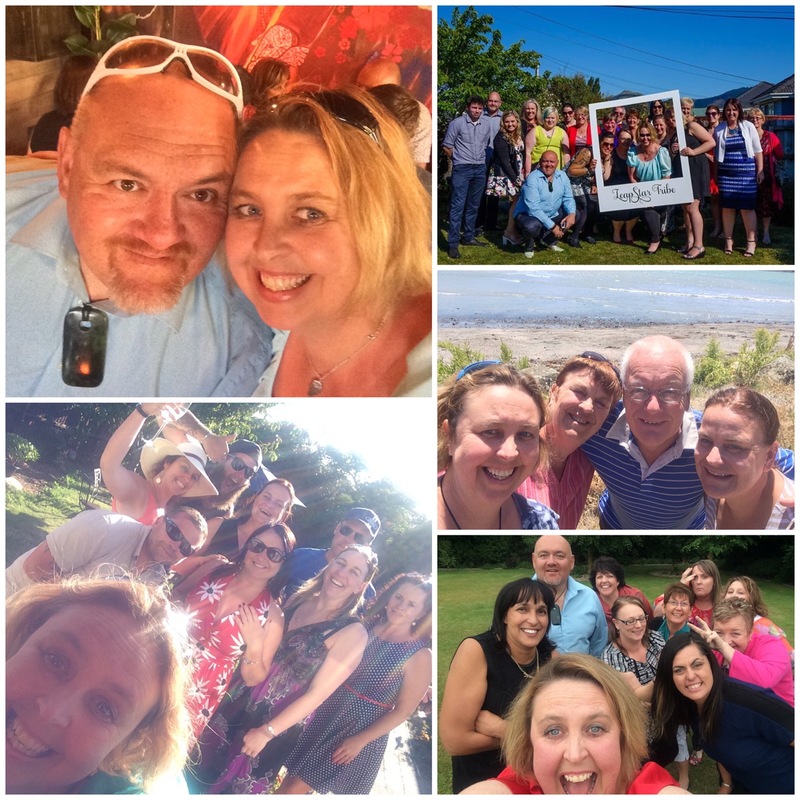 We worked alongside some amazing people this year, and as many doors closed some new ones opened and we were had great new opportunities, Setting up LeapHQ, closing out our EQC chapter, learning to live and enjoy our new home and keeping on top of my health definitely took up most of our time. There were plenty of “good golly what the @$&? have we done moments” and the “we are giving up moments” sometimes seemed the easy option.. However, as the year closes out we are so pleased we didn’t give up. Seeing LeapHQ come to life has been enormous challenge but a lifetime highlight. Creating a space that you, our LeapCrew, friends, family and Riwai and I love hanging out in has kept us focussed in those tough times. The icing has been having the studio and office at home allowed me to have a chance at a life goal of moving without crutches and our making our health more manageable – a gift money can not buy! Stop Worrying. All our years of worrying and so far it has all turned out, and we have had some pretty big things to face! But we survived. 2015 was a turning point. Now anytime I feel myself in a worrying cycle, we stop and see if we can do something to change an outcome and DO it OR if it is out of our control STOP and BREATHE and remember just worrying won’t make a scrap of difference to the end result. Things don”t always go to plan but often it is the uncomfortable moments that we learn the most about ourselves and discover new opportunities. 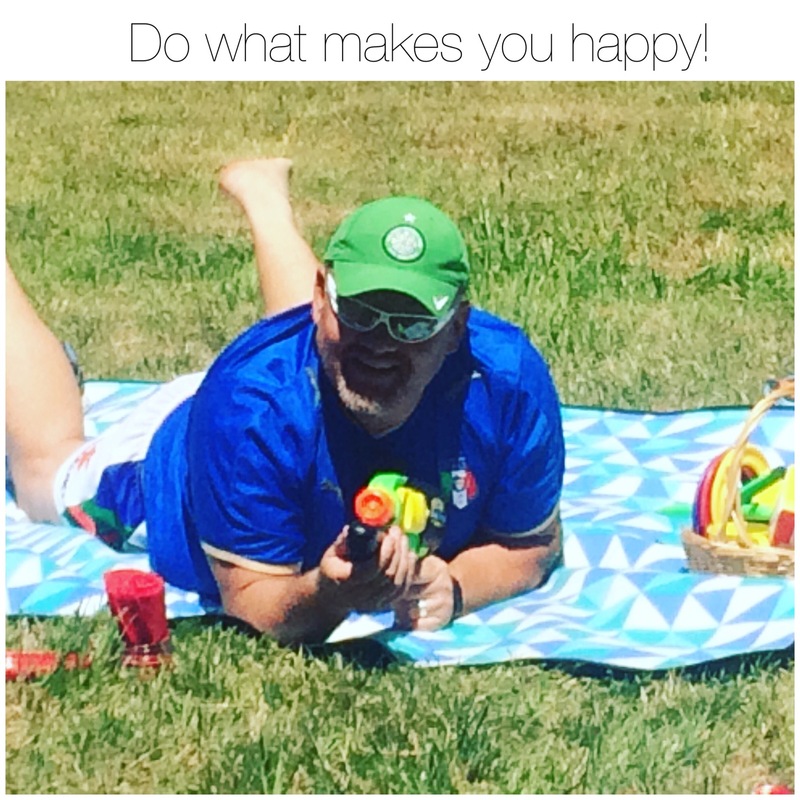 Do what makes you happy! Life gets busy, chores and stuff gets in the way. But 2015 reminded us again that life is precious and for many people we know 2016 will not be the same. Some have had loved ones passed on or those near and dear to them facing new health challenges that stop them doing things they want in life. Don’t wait to Live! Live your life from now and create loads of memories that make you smile. There is so much research about positive psychology these days and 2015 reinforced that discovering what you enjoy doing and doing what makes you happy is a gift you must give yourself in 2016. The greatest gift you can give is your time. We feel extremely fortunate to be surrounded by the people we have in our life. From family to friends, to our LeapCrew, and LeapTribe, we get to hang out with people that we love and trust. When you surround yourself with people who get you and let you be yourself, it makes all the difference. Making time to spend with those that fill your energy bucket is a priceless gift. We have the privilege to be surrounded by some of very talented and wonderful people. We encourage all of you to take stock in who really matters to you, who supports you no matter what, and who supports you being happy. Show those people how much they mean to you, and spend as much time with them as you can. Life is too short to settle for anything less. Ps Oh and while I am at it make sure you give yourself some of that time too! Spending time by yourself should be treasured and something I learnt I need to do regularly to have more to give others. Giving Back is essential. 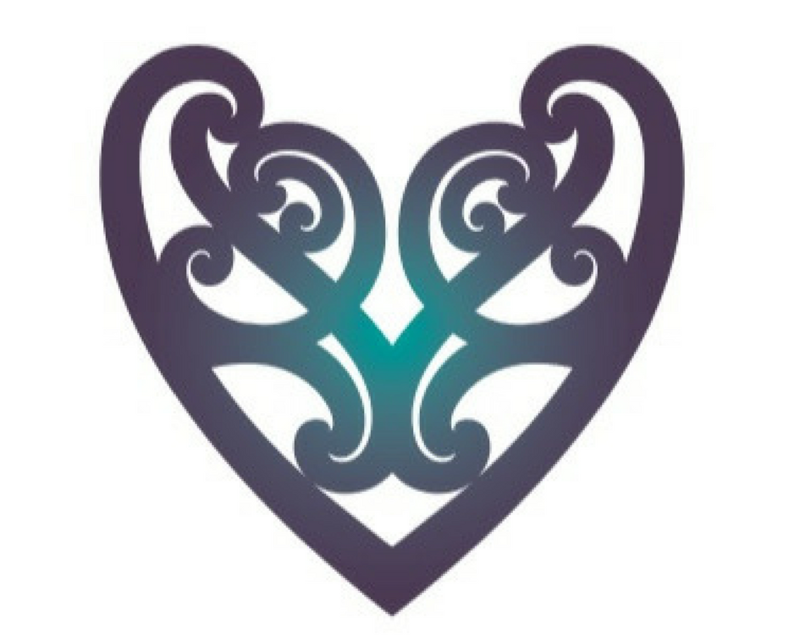 We have been blessed to have good support throughout our lives, and for that Riwai and I are very grateful. We are also aware that there are many, many people who need support. And there’s nothing that makes us happier than being able to give back. Whether it’s working with our LeapTribe, creating with our LeapCrew, or neighbours we work with in our local community, the recipients of the TutuMan scholarships (for starting journeys off the couch), raising awareness of Endometriosis with the extraordinary team at Endometriosis NZ, being an positive voice for Arthritis NZ, cooking a meal at Ronald McdDonald House or taking a box of blankets for less fortunate furry four legged friends, lending a hand is a huge priority of ours. It truly brings us so much happiness reaching out and supporting others. Celebrate your milestones, especially the small ones. There is no one like you in the world so embrace all that makes you unique and do the best you can do on the day. Keep smiling, relax and go at your own pace, If something feels overwhelming then break it down and focus on doing one thing really well, when you feel good about that one thing, move on to the next step! We did some pretty cool stuff this year. If we hadn’t recorded it or taken time to celebrate it would have all blended in and quickly been forgotten as we moved onto the next thing. By recording our milestones when the tough times hit I have been able to go back and refresh my memory bank with what we have already achieved! So the most important lesson for me this year was is when you achieve something that you are proud of stop for a moment, record it somehow and celebrate. 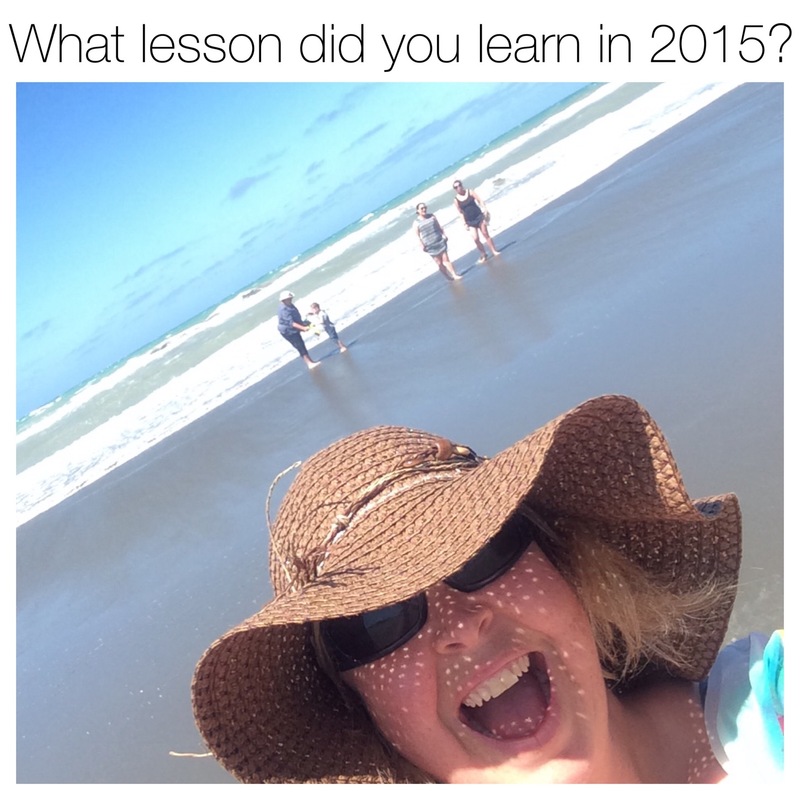 What are the most important lessons you’ve learned in 2015? Ps Also, I just wanted to say thank you to each and every one of you who follows us, comes to leap2it.com and categrace.com and reads our blog posts. We feel blessed for the community and tribe we’ve built up over the years , and love being part of your journey to discovering and sharing your good news! You’re AWESOME! Next Article Blind sided… Hello RA flare! Hello Cate. I follow you on the YOU app & that is where I became aware of your website. I’ve just read your recent entries. You are an excellent writer & I am happy to have connected with you on YOU, so I can learn more about all that you do. I look forward to reading more. I’m in the U.S., but if I was near I would certainly sign up for a session.